Online advertising and marketing refers to the procedures offered to a company to market, market and promote their products, services or brand on the Internet. There are 2 primary sub channels of online marketing that utilize different angles to aid a company promote themselves online. Below is an outline of the online marketing networks that companies could incorporate into their marketing project. 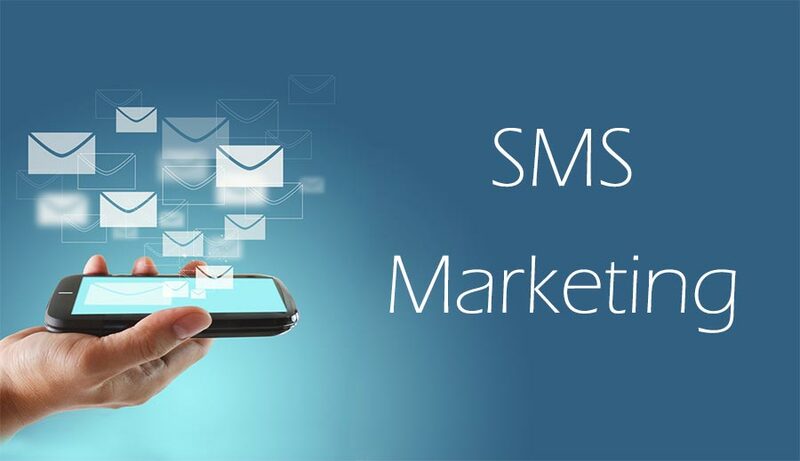 SMS marketing (short message service marketing) is a technique that uses permission-based text messaging to spread promotional messages.To receive text message specials, new product updates or more information, customers are usually required to opt in to an automated system by texting an initial shortcode. When the 5 digit code is texted, that user’s phone number is then stored by whatever SMS marketing software is issuing the texts. A confirmation response is usually sent as receipt for opting in, with an opt-out code included for potential future unsubscribing. Domain registration is the process of registering a domain name, which identifies one or more IP addresses with a name that is easier to remember and use in URLs to identify particular Web pages. 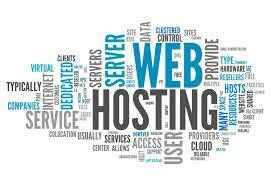 The person or business that registers domain name is called the domain name registrant. We strive to offer the best solution for your business and impartial advice at an honest price. We are constantly investigating new technologies and recommend them when they make sense. We love what we do, some might say a bit too much, and we bring enthusiasm and commitment to every project we work on. In Search Engine Optimization (SEO) we have beyond what 3 years of experience. We utilize just ethical techniques to maximize your website no black hat strategies, no spamming and no other strategy which might damage your website credibility in search engines.